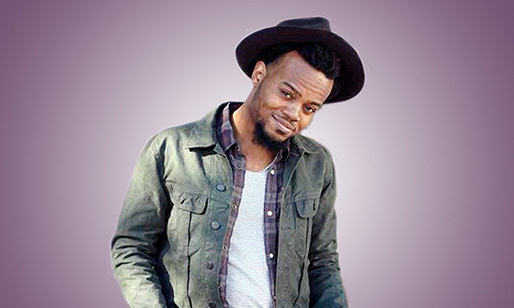 Travis Greene - Travis Montorius Greene is an American gospel musician and pastor. Greene began his music career in 2007 with the release of The More via Greenelight Records. 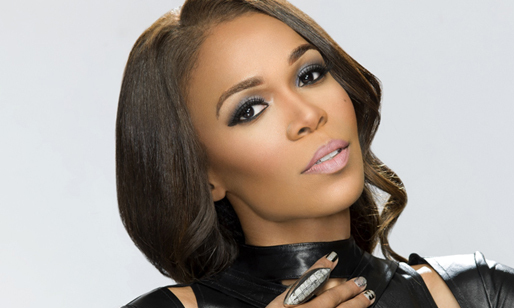 MICHELLE WILLIAMS - Grammy Award winning artist and songwriter who was a member of the superstar girl group Destiny's Child. She has released solo music as well, including the hit singles "If We Had Your Eyes" and "Say Yes." 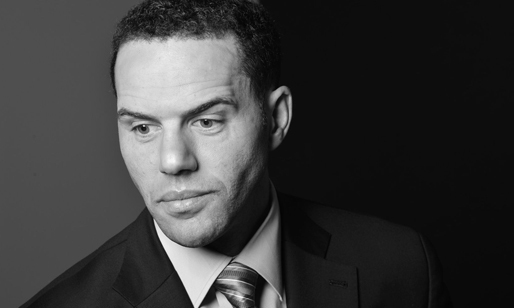 STEVE PEMBERTON - A pioneering Corporate Executive, visionary youth advocate, dedicated board member, and best-selling author, who has always made equality, access, and opportunity pillars of his professional and personal life. He currently serves as Chief Diversity Officer and Divisional Vice President for Walgreens, one of America's oldest and most successful companies. 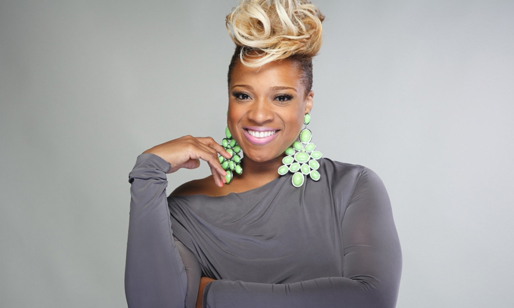 KIERRA SHEARD - Grammy and Stellar Award-nomintated Gospel singer who rose to prominence for hits such as "You Don't Know," "Why Me," and "God in Me." 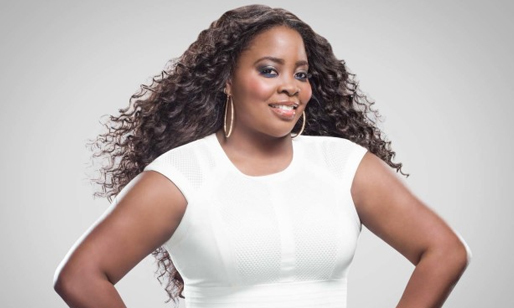 KIM KIMBLE - Celebrity stylist and entrepreneur who stars on the WE TV reality television series L.A. Hair which follows her in her famous Kimble Hair Studio. 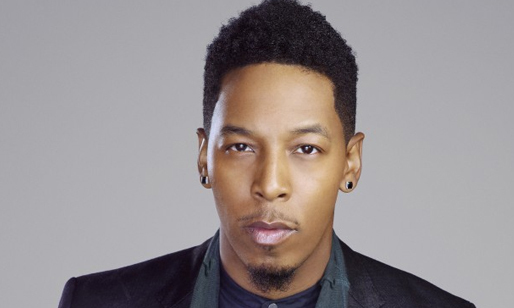 DEITRICK HADDON - 3-time Grammy nominated, multiple Dove and Stellar Award-wining recording artist, TV personality and Pastor. He is best known for progressive gospel, and contemporary styles of music.